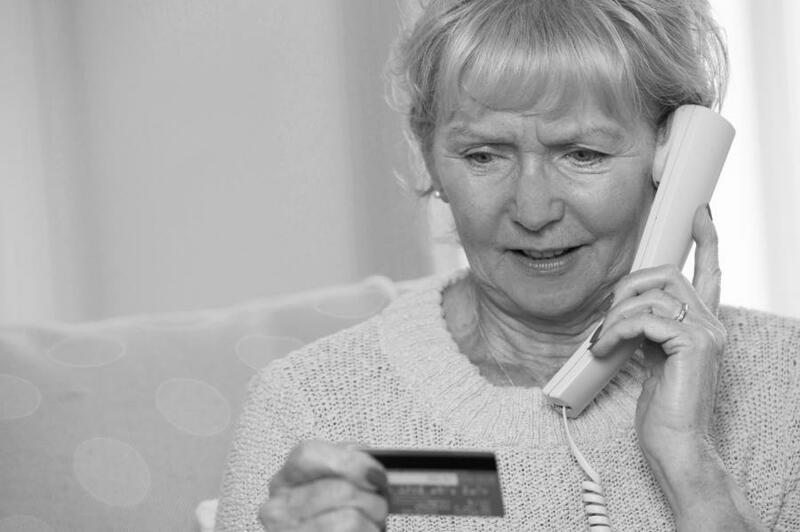 The Madison Senior Center, a local resource for older adults, hosted a three-part series earlier this month on scam and identity protection. The series was led by Victoria Davis, the Associated Bank Manager. Davis was interested in creating this series because the same protection for local adults that she provides to her family in Texas. Anybody over the age of 60 can be a target. Criminals exploit people’s good nature, but also their lack of understanding on how sensitive information can be collected Online. 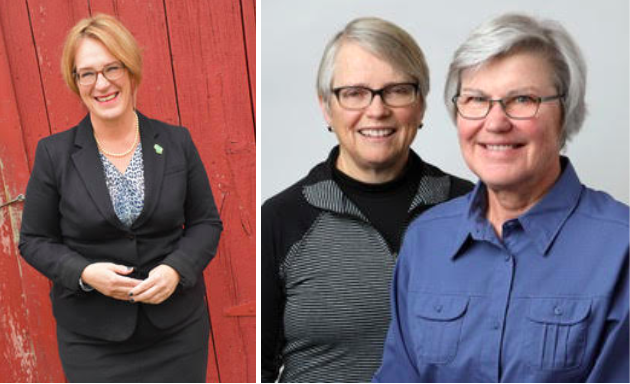 Our Top Story: Former Alder Satya Rhodes-Conway declares that she will run for Mayor in 2019, from Abby Becker, @abecker_4 Cap Times. 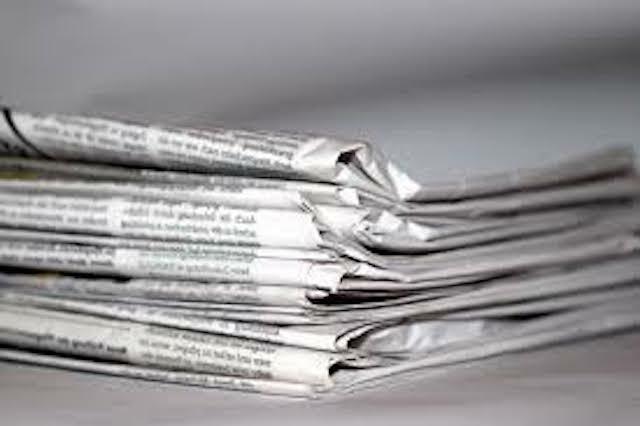 In political news this past week: Chris Rickert Wisconsin State Journal reported on Madison residents discussing Gov. Walker’s $100 per child rebate asking: good politics or pandering? Foxconn disputed reports that it's already changing plans for its Wisconsin plant from Mark Sommerhauser, Wisconsin State Journal. In education, Edgewood College and the Hmong Institute are launching new certificate program, from Lisa Speckhard Pasque, Cap Times. 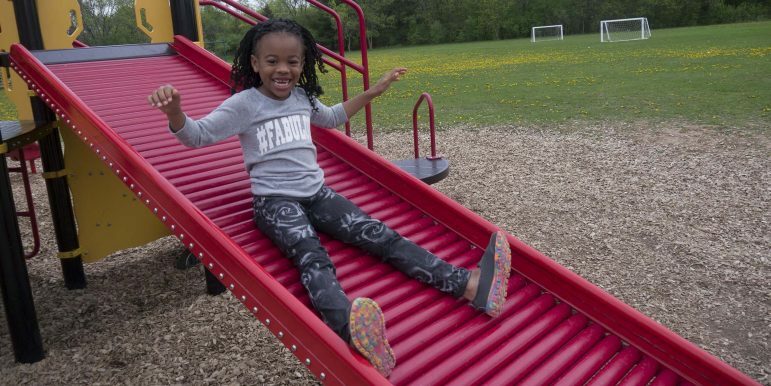 The Madison Community Foundation donated $1.1 million to initiative to develop “wrap-around services” to students and their families, from the Wisconsin State Journal's Shelley K. Mesch @skmesch. This was the final award in a year of MCF giving and Mesch neatly recaps the entire year. In Nonprofit news: The Wisconsin Faith Voices for Justice honored Sergio Gonzalez, a UW-Madison Ph.D., and the Community Immigration Law Clinic for immigrant advocacy work, from Lisa Speckhard Pasque, Cap Times. The Yahara River Trail, part of the Dane County park system, continues to move forward and expand. The trail connects McDaniel Park in McFarland with the Capital City Trail in Madison. 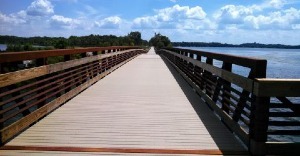 It also connects local recreational trail systems with the southeastern part of Dane County. The expansion of the Yahara River Trail improves transportation options for thousands of Dane County residents and provides opportunities for outdoor recreation like fishing, biking, and hiking. The newly expanded trail also provides an economic boost and brings communities together. As one of the world’s oldest art forms, pottery has proven to be an invention that can preserve the history of our ancestors and build community. The Dongzhu Pottery Studio at 1925 Monroe Street aims to provide the Madison community affordable access this “humbling” art form for both youth and adults alike. Founded by West High School alum Lejia Dongzhu, the Dongzhu Pottery Studio has been open since November 2, 2017, and has been thriving for seven months. For Dongzhu, who also works as a and Financial Specialist at the University of Wisconsin-Madison School of Medicine and Public Health, this studio’s creation is a result of following his gut and going for it. 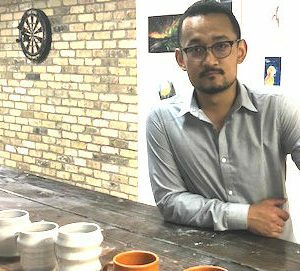 Originally from Tibet, Dongzhu came to Madison in 2005 and has had his hands in ceramics for the past seven years, since he was introduced to ceramics through an art class at West High School. From car seats to cosmetics, you probably use foam products every day. 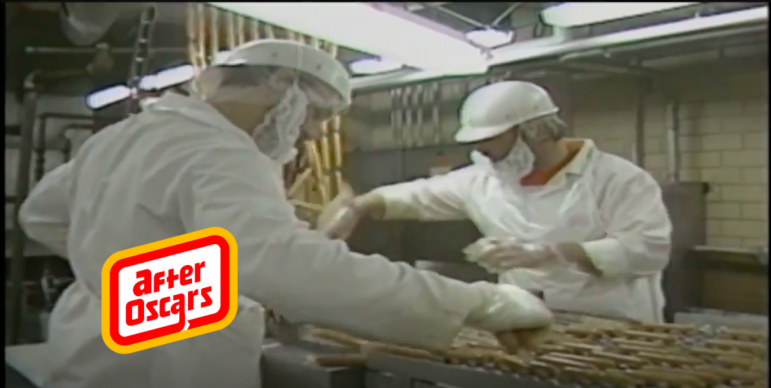 But did you know that commercial foam is fabricated right here in Madison, Wisconsin? 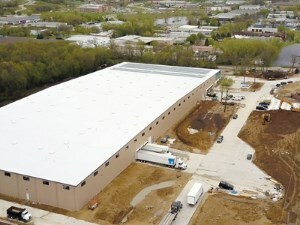 Wisconsin Foam, a company that produces foam on a mass scale, recently moved into an energy-efficient, 150,000 square foot facility on the east side of Madison. The facility is around three times larger than the company’s previous establishment and much greener. “Saving energy was at the forefront throughout our expansion process,” said Rick Heinritz, President and CEO of Wisconsin Foam. 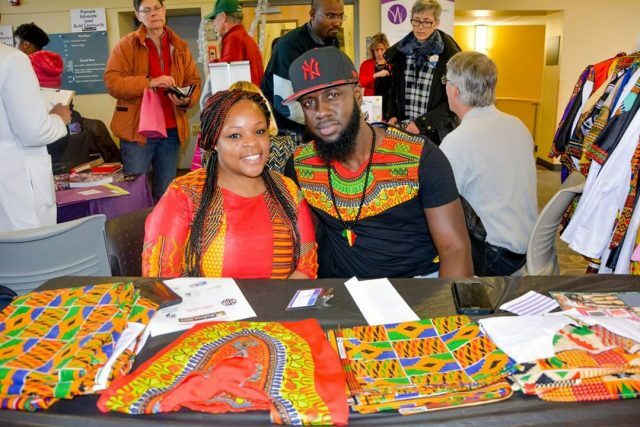 African n American Fits, a popular brand of custom-made African and American clothing that held its first fashion show last summer, has opened a kiosk in the West Towne Mall. Fits has been serving as a cultural bridge between traditional African fashion and African American culture for several years but, until now, has been selling clothing online. Yankuba Janneh, the founder of African n American Fits, says that the move to the West Towne Mall is a direct response to the level of popularity his products have had online and around the Wisconsin community. “We’ve been doing it online and at business expos, and a lot of our customers in Wisconsin would call and ask us what our location is,” Janneh told Madison365. “Mostly it’s just been me and my wife letting people come to our house to buy or look at clothing. To learn more about the Wisconsin Farmers Union or to volunteer, visit wisconsinfarmersunion.com or call 715-723-5561. 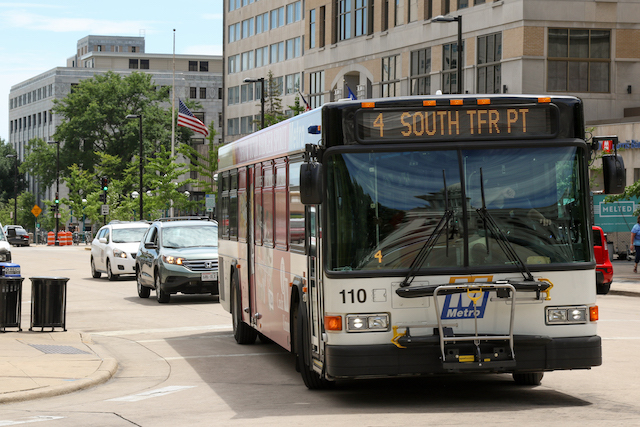 A good indication of Madison’s current view of its bus system is how transit rates relative to other transportation items in the TIP, otherwise known as the Madison Area Transportation Board’s Transportation Improvement Plan. A Spring ritual in the transportation world is to quietly start the process of updating the next year’s TIP, which gets finalized in the Fall. The TIP is a compiled listing of planned short-range projects. By May, Madison’s engineers responsible for road/street and pedestrian/bicycle projects have already presented drafts of the TIP to oversight bodies, such as the Board of Public Works, the Long Range Transportation Planning Committee and the Pedestrian/Bicycle/Motor Vehicle Commission. Unfortunately, neither Metro Transit nor the Parking Utility has exposed their oversight committees to that level of public scrutiny, nor do they appear to intend to do so. Boys and Girls Club of Dane County CEO Michael Johnson, also a key leader in the Greater Madison community over the last eight years, has accepted an offer to become the President and CEO of the United Way of Greater Cincinnati, Johnson and the UWGC announced today. He will begin his new job on July 9. The announcement follows a six-month nationwide search. Johnson will succeed Rob Reifsnyder, who over 18 years as president and CEO, grew Greater Cincinnati to its current ranking as the sixth-largest United Way in the country. The search was led by Julia Poston, Cincinnati office managing partner at Ernst & Young LLP and United Way of Greater Cincinnati board chair, with BeecherHill, an Ohio-based executive search firm, and a committee comprised of community and board leaders.